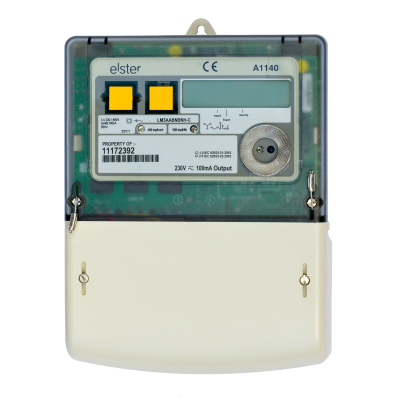 The Elster A1140-D is direct connect (max 100A) three phase smart meter. 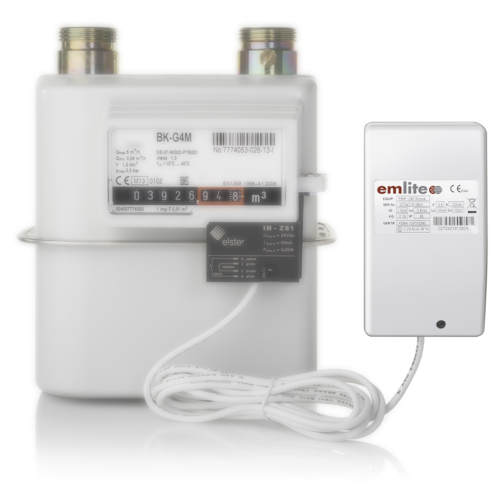 The A1140 includes a GPRS communications modem and a network roaming SIM for automatic meter readings on Openmetrics. Download a brochure | Looking for the CT version? 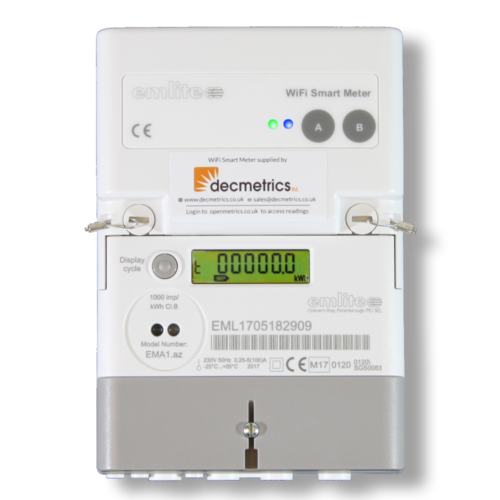 The Openmetrics web portal provides a simple and convenient solution for managing meter readings collected automatically from Elster A1140 smart meters. 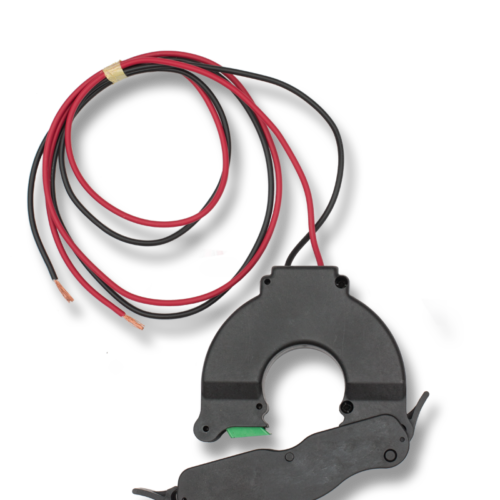 For solar PV systems Openmetrics will indicate system performance by comparing actual meter readings to predicted yields to help identify under performing power plants. Other features include tracking feed-in-tariff earnings, export to CSV, automatic email notifications, sub-user accounts, publicly viewable meters, geographic overlay and other tools making it easy to manage large asset portfolios.